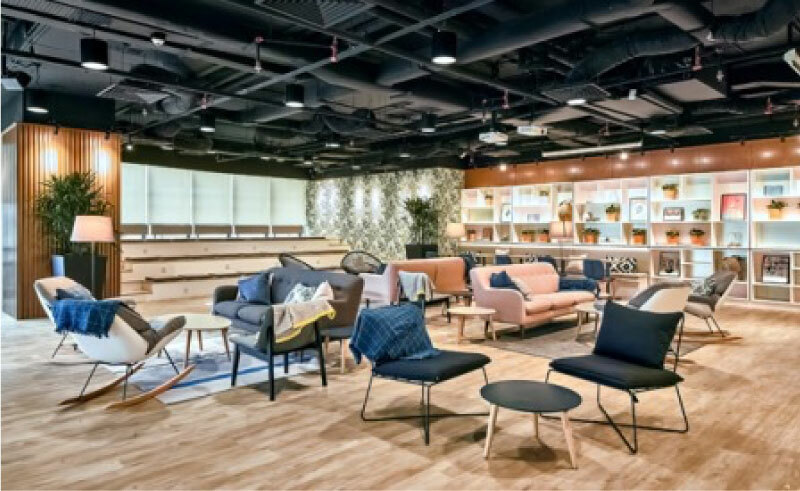 Spanning 18,000 square feet, Komune stands as one of the largest and most spacious co-working offices in Kuala Lumpur. It is located in the commanding UOA Corporate Tower, which lies within the designated Multimedia Super Corridor (MSC) Malaysia Cybercentre premise of Bangsar South. 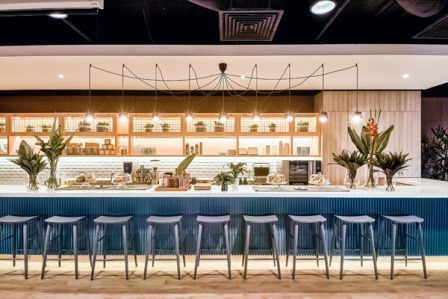 Beyond just creating a positive working atmosphere for small businesses, entrepreneurs and freelancers, Komune is built with exceptional levels of quality throughout its calming yet inspiring interior. Members will have a range of flexible hot desks that promote networking, and more private office suites to work from. Food is also well catered to here, thanks to the presence of Botanica Deli@Komune that serves up a healthy and indulgent fare. 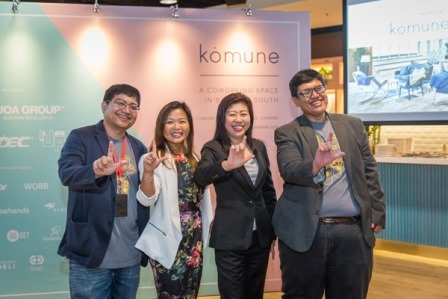 Innovation serves as one of Komune’s defining features, which is part and parcel of it being an initiative of the UOA Group within an MSC Malaysia Cybercentre designated premise. It enables companies with MSC status to fully enjoy benefits under the MSC Malaysia Bill of Guarantees plus additional perks when they operate at Komune. Komune is also home to LEVEL UP Inc, a Malaysia Digital Economy Corporation (MDEC) incubator for top small and medium game start-ups which encompasses a customised brainstorming room and high-end game lab. Membership plans at Komune are highly flexible and come tailor-made to suit a diverse range of requirements. 24/7 access with high speed internet powered by TIME dotCom (TIME), partner discounts, community events and more are added on with more comprehensive plans. Komune also works with a unique form of k$ (K Dollar) currency, which is a credit allocation available with all membership plans. 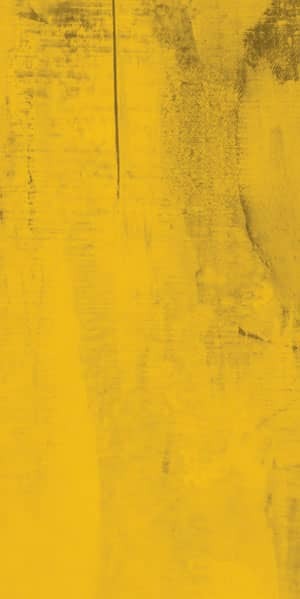 These credits can be used for a wide range of services, facilities and amenities which include booking meeting rooms, event space, hot desk day passes, locker rental, mailbox rental, printing and even purchases at the café. (From left to right) MDEC Head, Interactive Media, Creative Content & Technologies Mohan Low Han Sen, UOA Development Bhd General Manager, Projects Stephanie Kong, MDEC Chief Operating Officer Dato’ Ng Wan Peng and MDEC VP, Creative Content & Technologies Hasnul Hadi Samsudin officiate the launch of Komune.